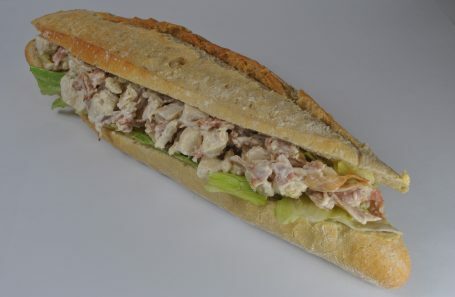 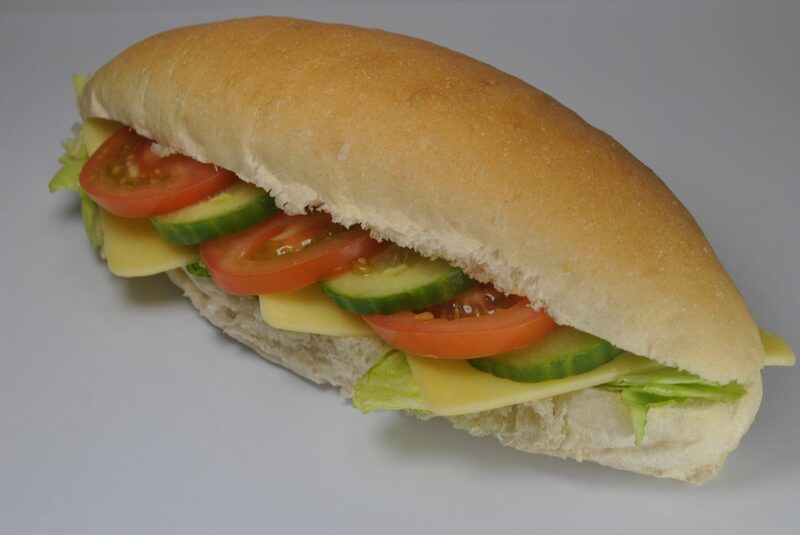 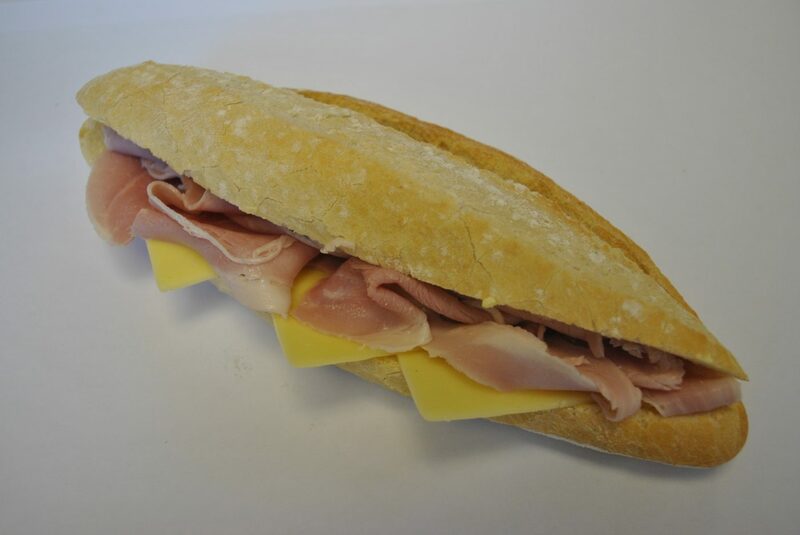 Jenkins is proud to boast a first class Sandwich Department which creates a variety of freshly-made sandwiches and rolls every day for our customers. 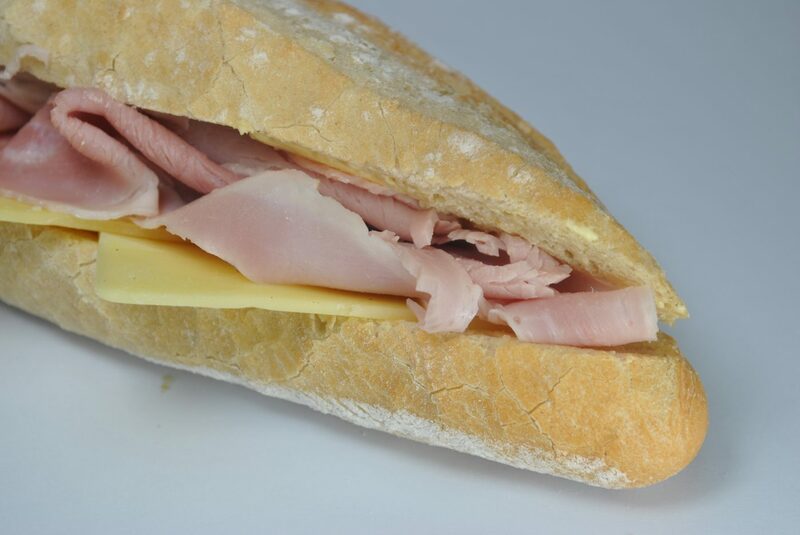 We use our freshly baked bread, rolls and baguettes to make the highest quality sandwiches and wraps in a variety of flavours. 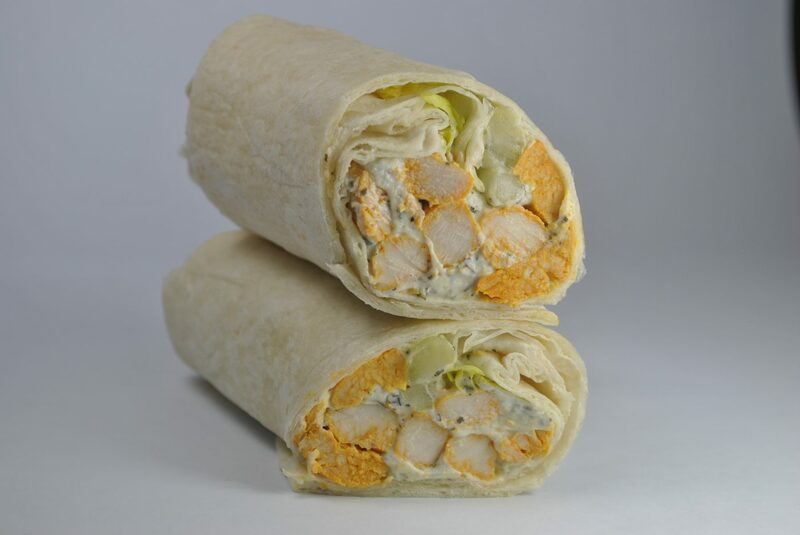 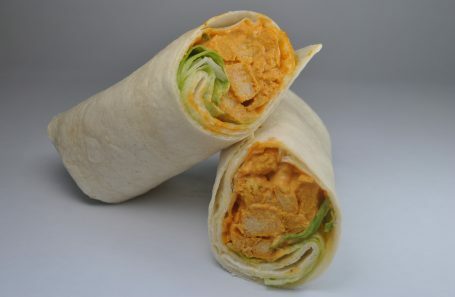 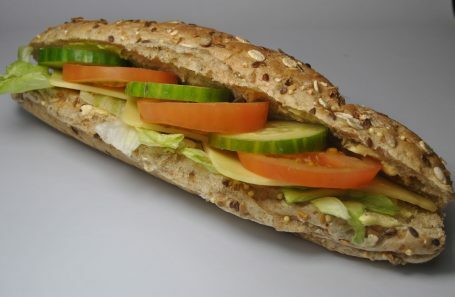 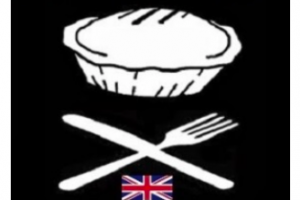 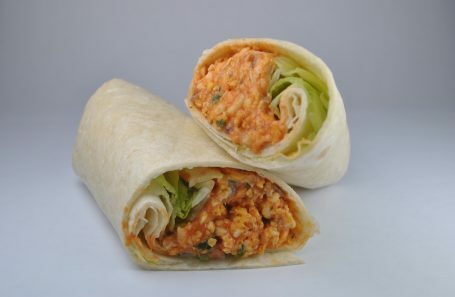 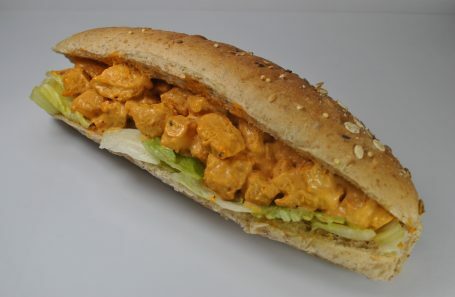 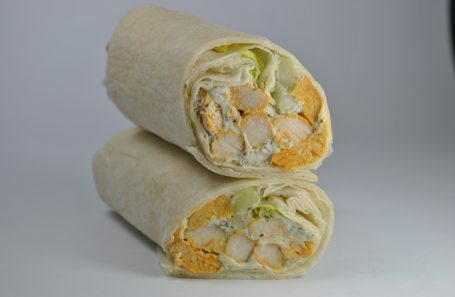 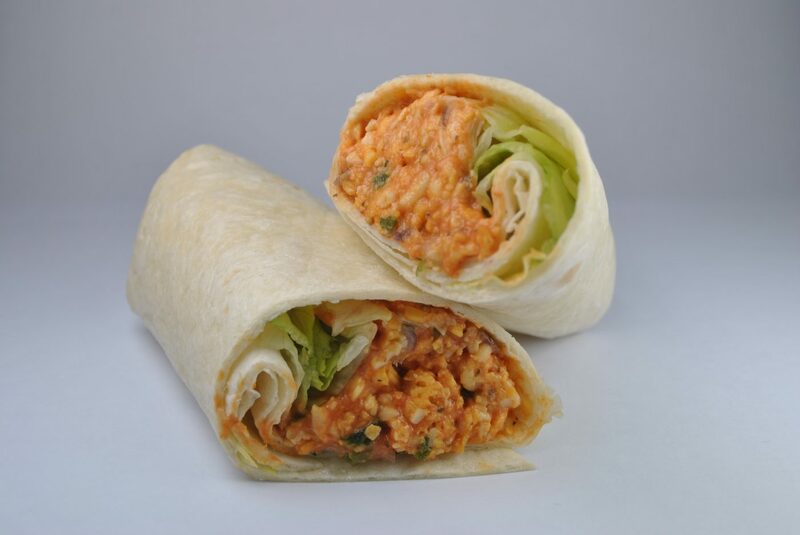 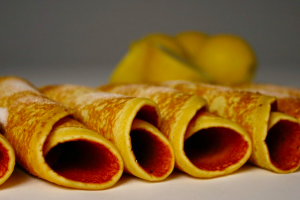 We make all our sandwich fillings to ensure the best taste in our produce in order to satisfy our customers. 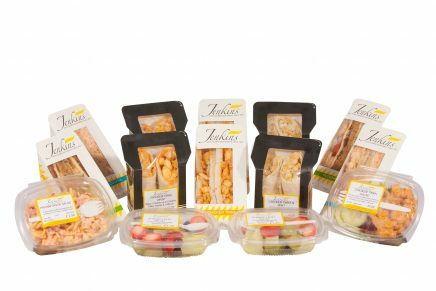 To make our sandwiches the best tasting and best value around, we have also introduced a Meal Deal Offer to fulfil our customers’ lunchtime needs.